Hall sensor H01 | IMFsoft, s.r.o. 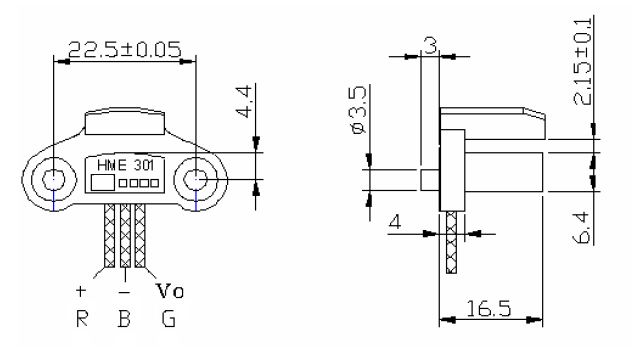 Hall sensor H01 - is determined to scan crank-shaft or cam-shaft position of combustion engines. This is a slotted hall sensor with integrated magnet. We ship this sensor together with sensing disc. Rotary disc must be made of ferromagnetic material. The advantage of compact size enables placement in distributor. For connection, we recommend that you use connector K03.